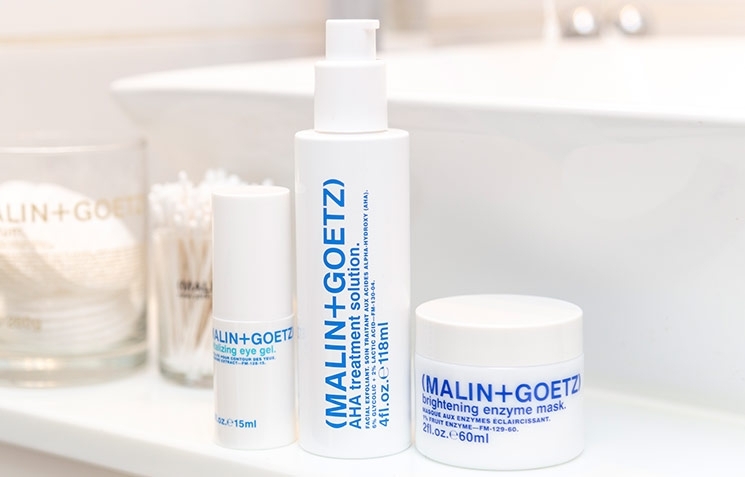 The multi-tasking solution is a lightweight, targeted treatment formulated for oily skin to boost overall clarity and balance. A complex blend of beneficial acids—6% glycolic and 2% lactic—gently yet effectively purifies and exfoliates, diminishing the appearance of discoloration and enlarged pores. This treatment also acts as a lightweight hydrator, replenishing moisture while reducing excess oil. Gentle enough to use every day on all skin types. great new facial skin treatment. I love it! It is designed as a facial exfoliant and pore tightener. You can put it on in the morning or at night with your finger. You immediately feel the effect of the treatment. Your skin feels smoother and clearer, and your pores are reduced. I think this is an excellent product for maintaining healthy facial skin and I plan to use it regularly! After a week of using the AHA treatment solution, there was a noticeable improvement in my skin health, with less redness/inflammation and more even, overall texture.